Wondering if your damaged photos can be digitally restored? Whether your old photos were damaged by light, moisture, heat, an accident, or simply time, we can digitally restore them! We can bring your faded photos back to life with our digital photo restoration skills. 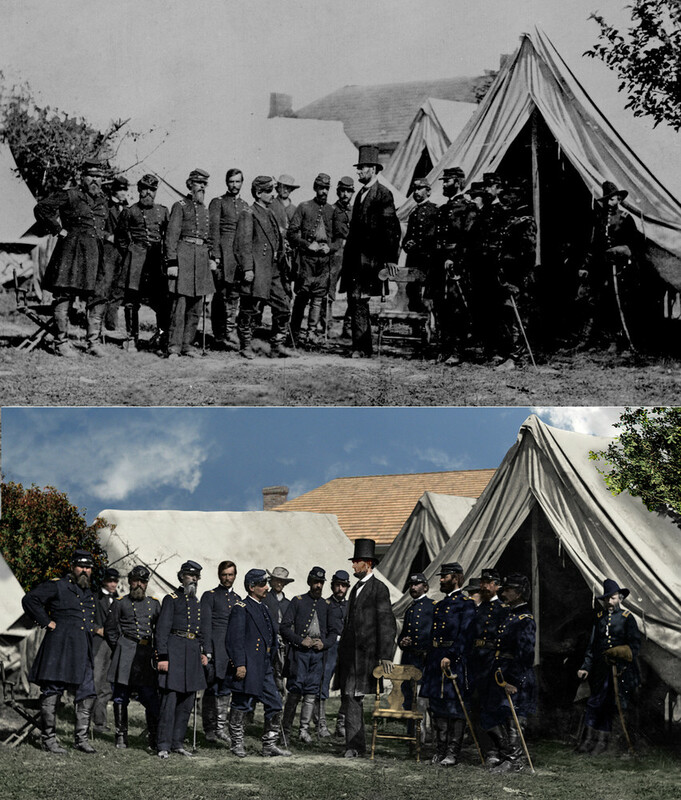 Each restoration project is unique, but our experienced staff is trained in the latest photo editing techniques to repair your family treasures. Additionally, we can recolor, resize, reformat, stylize, and print your photos once they have been repaired. Photos are printed using the giclée process (pigment inks) for high-quality results. Bring your photo to our store to speak with our staff about how it can be digitally repaired! 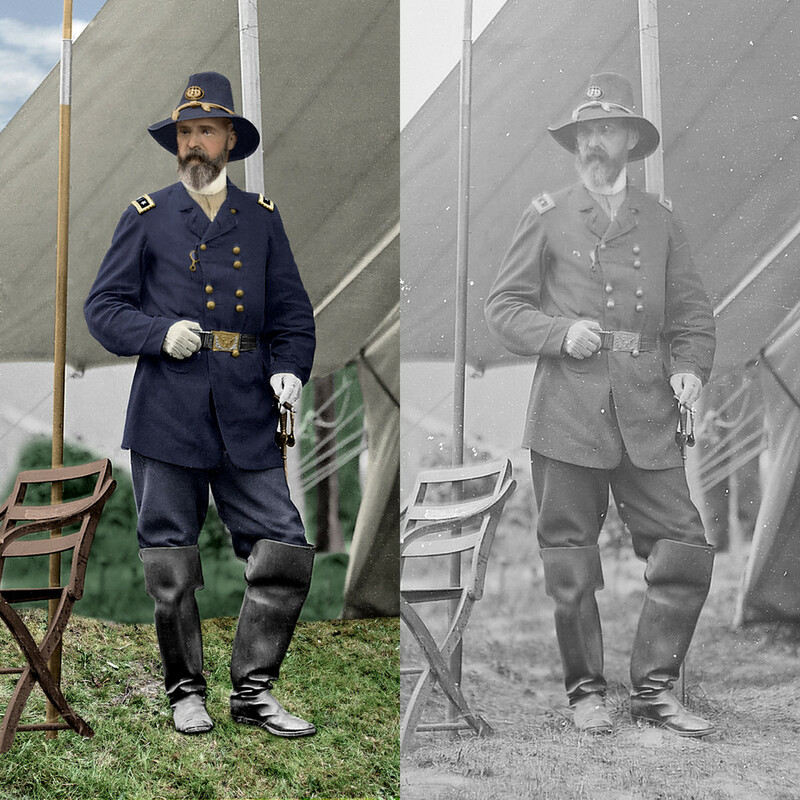 See samples of our photo digital restoration and editing work below! Colbert Custom Framing & Art Printing digitally restores and edits images. Art Restoration Experts, located at 5402 Janes Ave. Downers Grove, IL 60515.